Is there a best time to sell your car and purchase a new one? 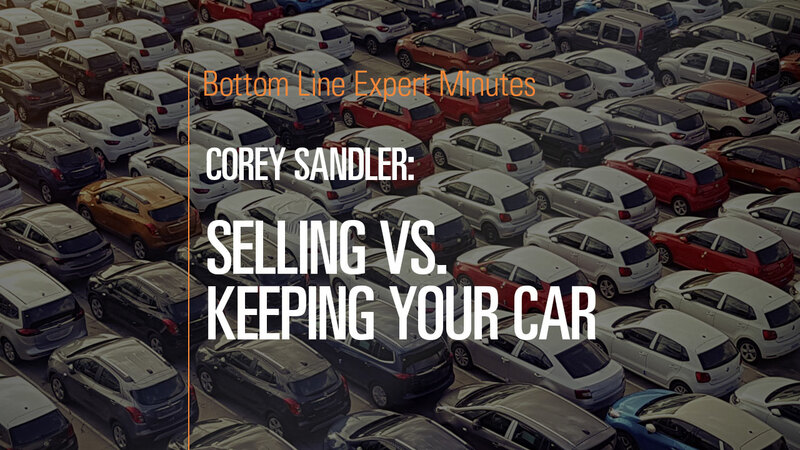 According to Corey Sandler, consumer expert and author of Bottom Line’s Secrets of the Savvy Consumer, if you are unhappy with your car or if you anticipate that it will need costly repairs in the near future, do the math and determine whether the car is worth selling or repairing. Rule of thumb—if your car runs safely, consider driving it for as long as possible to get the most value out of it. If you are going to sell the car and move on to another, the optimal time is likely after you have owned the vehicle for three to four years. After that, you need to examine how much it’s going to cost to maintain the car safely and reliably for the rest of its life.